See all of your cosmetics at once! This one is for all of you that are always in a rush! 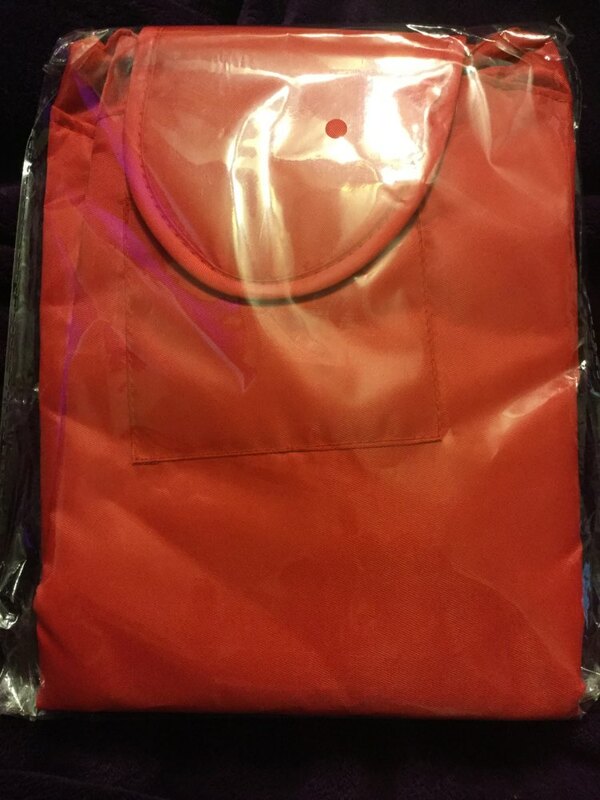 Efficiency is key when getting ready to go out and this bag will give you more time to focus on you! Less time searching equals a more fabulous you! 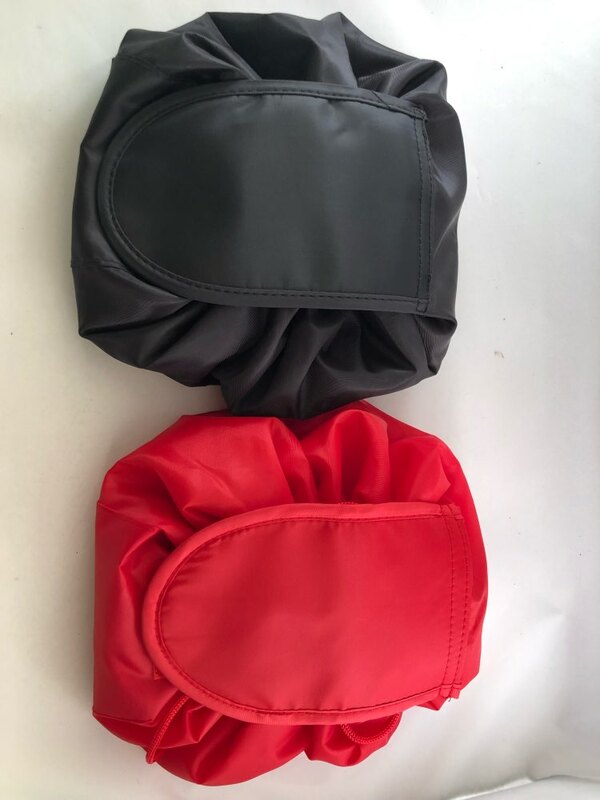 Our magic drawstring make-up bag is very easy to open and close, and allows you to store a large volume of your favorite make-up. 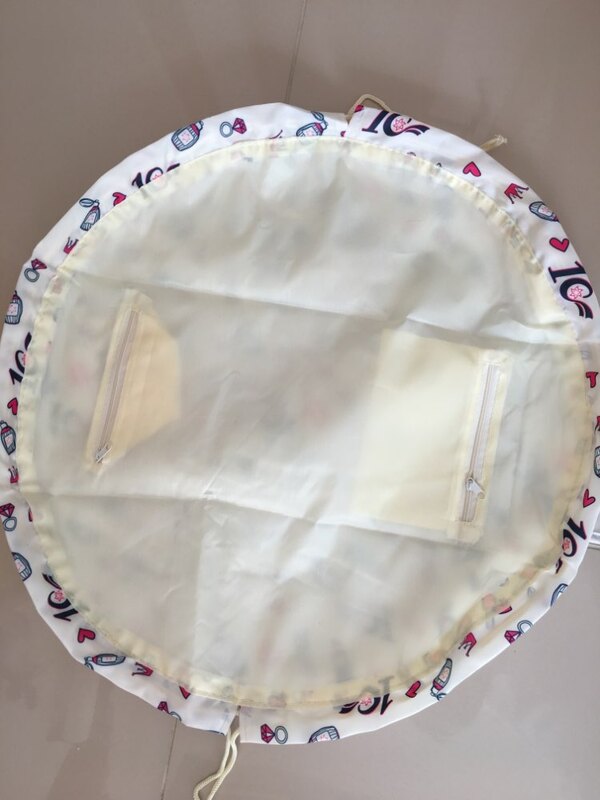 This makeup bag with drawstring design, very easy to close and open your makeup bag, can store a large volume of goods. Lightweight and Portable. 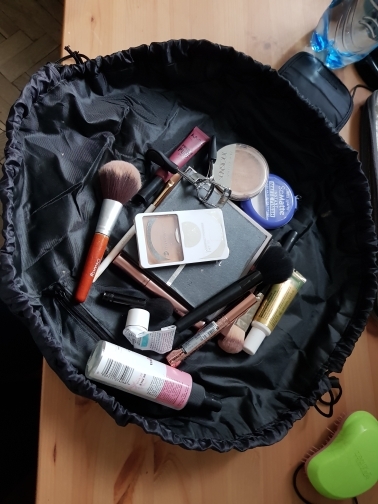 See all your cosmetics at once. Cleanup in seconds. 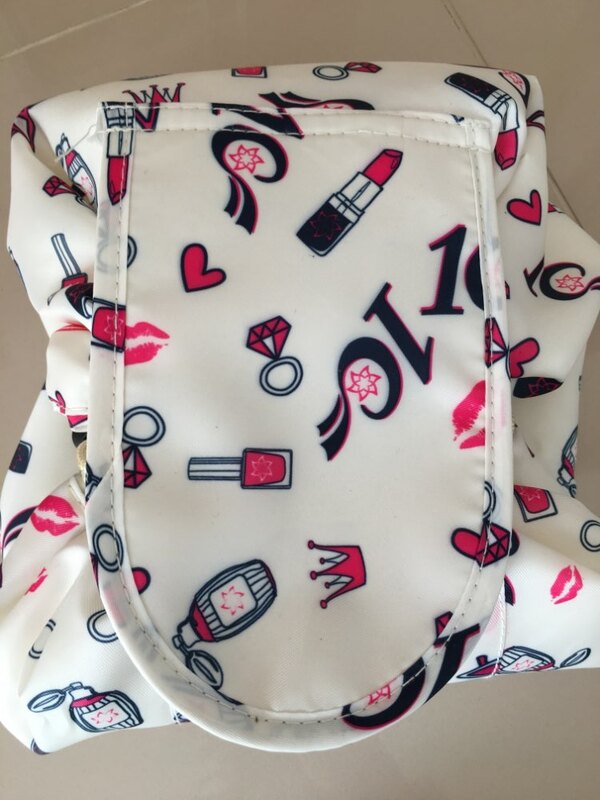 This makeup bag can be worked as cosmetic bag, toiletry bag and jewelry bag etc. Perfectly organize your grooming tools when go for a gym, Traveling, Outdoor, weekend getaways, business trips or personal vacations. Our products are usually delivered within 7-12 working days. However, please allow up to 3 weeks delivery time. 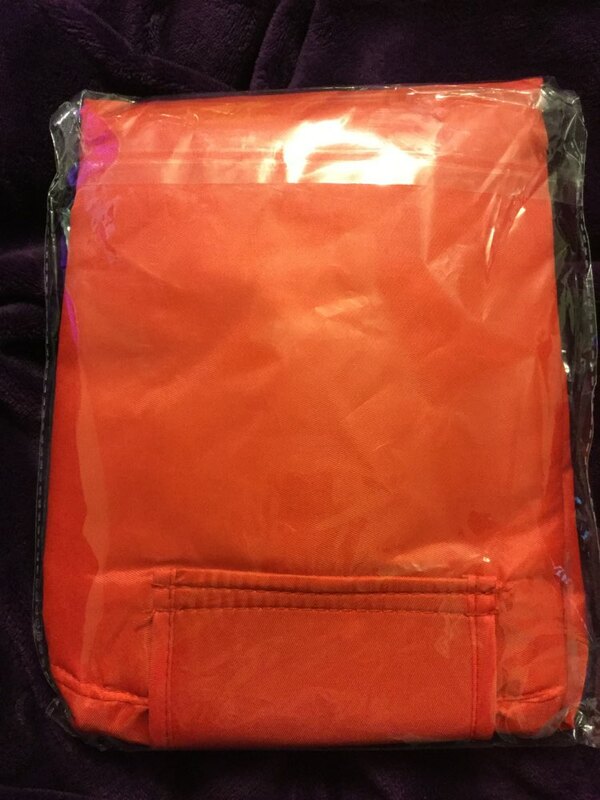 It’s pretty big which is super exciting and it’s like a durable nylon that can be easily cleaned. A great buy for a great price I definitely recommend it. 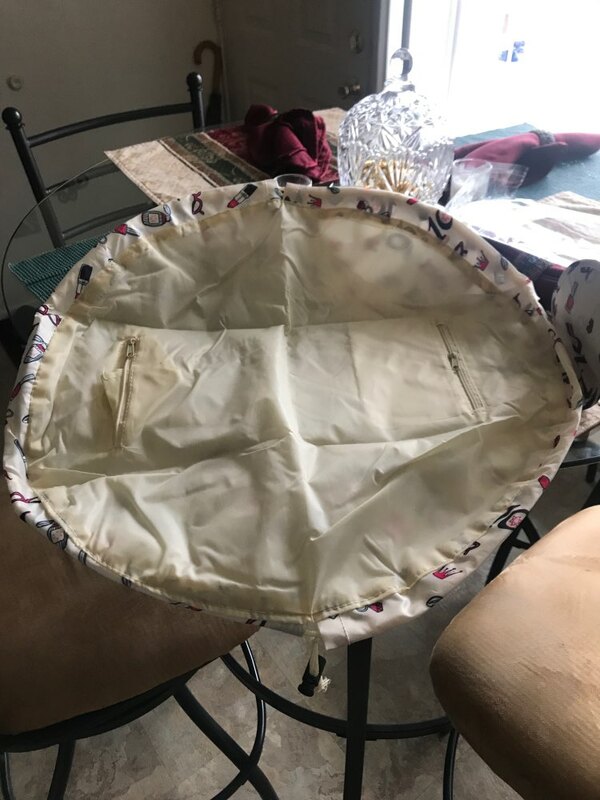 Love the item perfect condition fast shipping I recommend! Finally recieved it! 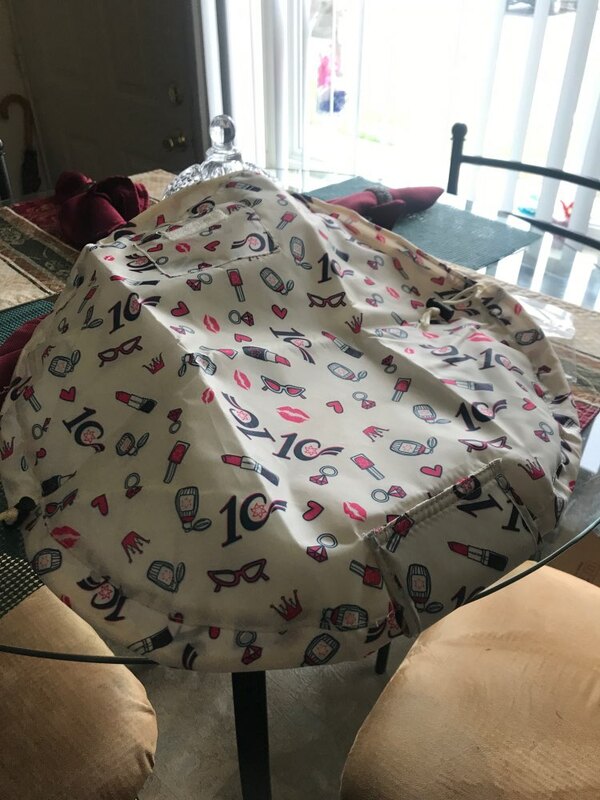 At first glance it looks exactly like the pictures, there are two small pockets with zippers inside, the fabric of the product is that of a raincoat, I am going to start using it right away! 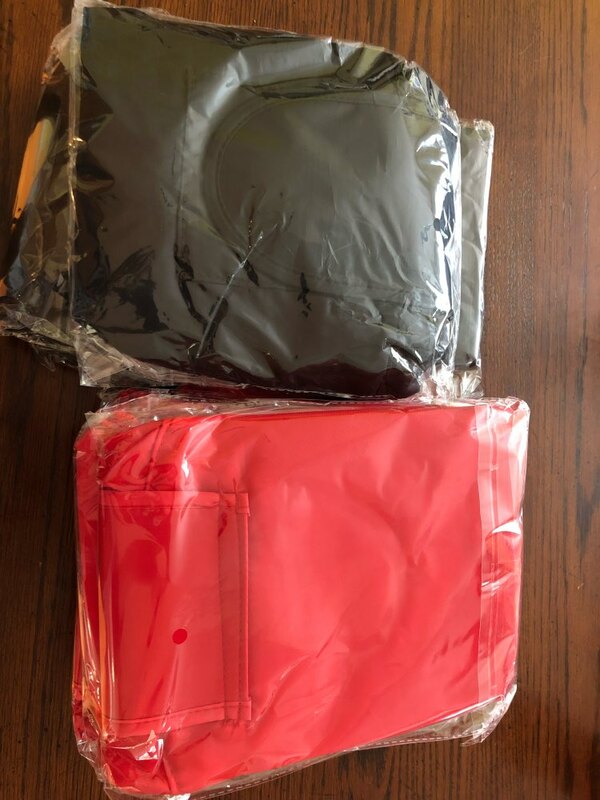 Lightning fast shipping! Good quality products! Definitely will be buying from this store again.